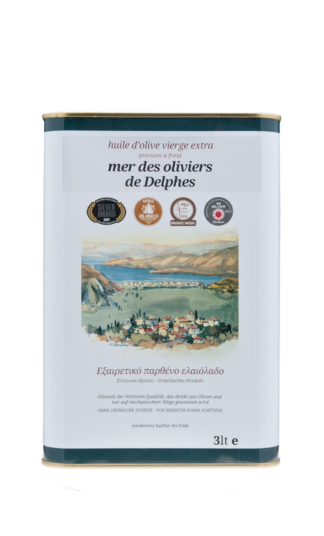 The olive oil of November’s and December’s 2018 harvest is available from our on line shop in canisters of 250ml, 500ml and 3 litres. 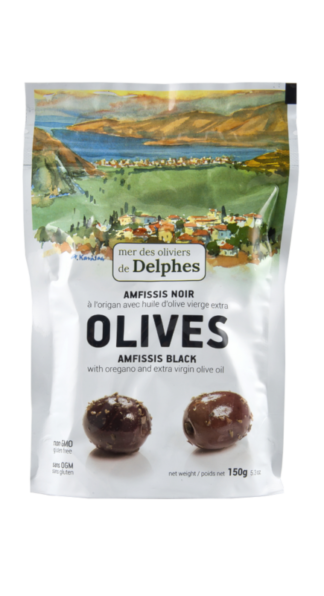 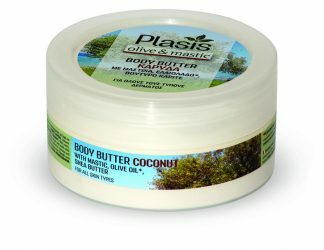 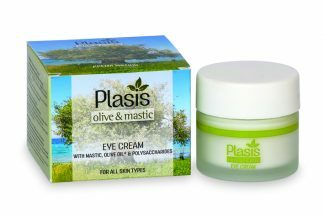 Mer des oliviers de Delphes is co-operating with Plasis cosmetics that produces natural beauty products from olive oil and Mastic of Chios. Mastic (Greek: Μαστίχα) is a resin obtained from the mastic tree (Pistacia lentiscus). 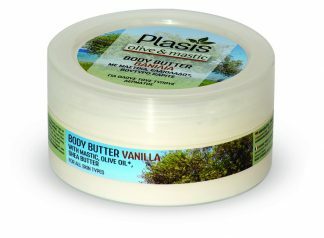 It has strong anti-inflammatory, antioxidant and healing properties. 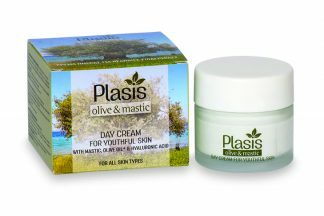 The first mention about the healing properties of mastic was by Hippocrates, the famous Doctor of ancient Greece. 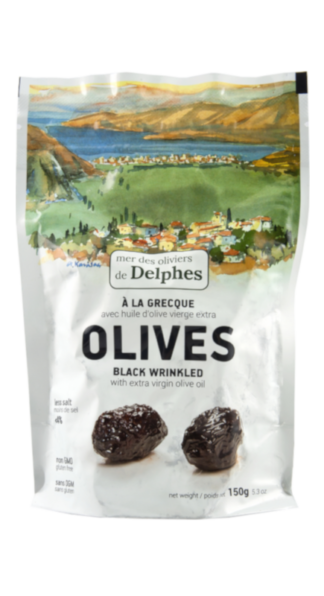 The olive oil offers antioxidant skincare and anti-wrinkle protection. 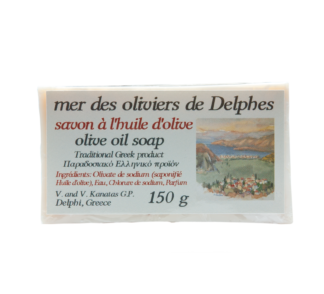 Together these ingrediens enriched with herbs, fruits, essential oils, aloe, etc., protect the skin to an extraordinary extent.